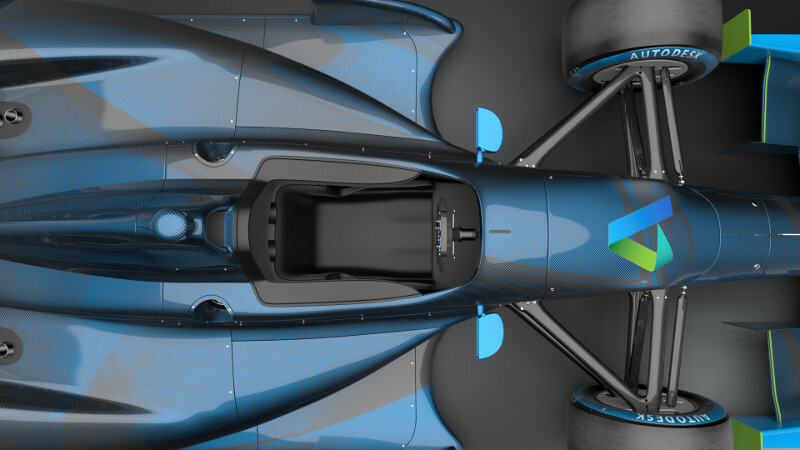 Less than an hour, online, and free, these training webinars are 30 to 40 minutes and cover a specific function within the Autodesk Products. Join us for Inventor Assembly Productivity Tools. Sign up and learn what these tools can offer.